When Ja Rule's Fyre Fest was on the verge of total collapse, even before it started, a group of enterprising young men got together and said heck with it. 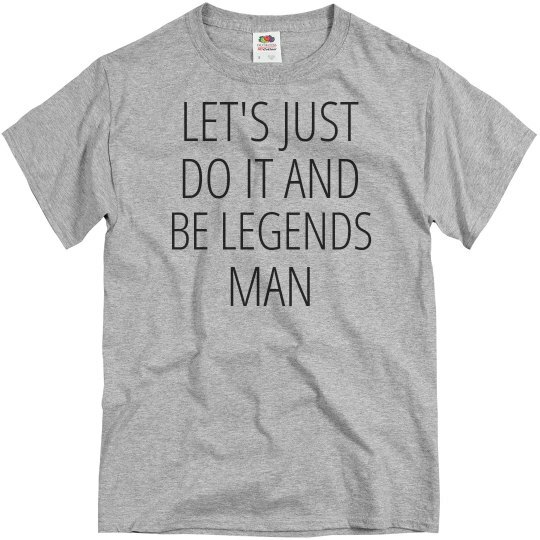 Let's just do it an be legends, man. Legends they became. They are now part of an excellent internet meme about terrible, terrible decisions.